BMW is in the full process of testing the next generation BMW 5 Series, due to be released in 2010. 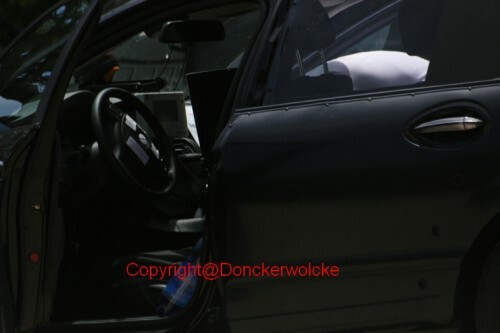 The multitude of spy photos that we have seen lately, clearly tell us that the german automaker is getting closer to a final, finished product that will most likely be unveiled next year, with the first cars going on sale by the end of the 2009. One of the best photos we have seen were published by us back in June, with the new 5er being seen riding around the Nurburgring track. Even with the risk of repeating ourselves, the 2010 BMW 5 Series is rumored to use the same six cylinder twin-turbo engine found in the 535i model. The high-end model will most likely get the V8 twin-turbo 4.0 liter engine that will power the BMW X6 xDrive50i. The next-generation 5-series is expected to feature an eight-speed automatic transmission with an all-wheel drive option being available.